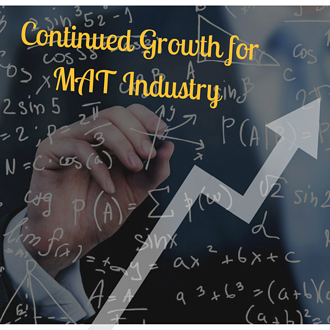 MAT Industry Expected to Continue Growth, As Implementation of MAT Systems Becomes Trend for Businesses. Marketing Automation Technology (MAT) allows businesses to manage their customers, leads, social media, email efforts, and more without the headache of trying to handle these aspects of marketing and sales individually. Despite this technology’s ability to streamline processes, many organizations have historically felt that the cost of implementing an MAT system is too high, or they do not fully understand the benefits of automation. This mindset, however, is changing rapidly. According to Sirius Decisions, there are nearly 11 times more B2B organizations using marketing automation now than in 2011, and that trend is only expected to continue increasing. Some estimates expect the MAT industry’s yearly revenue to reach as high as $14.51 billion by 2020 (Frost & Sullivan)! Why this large growth? Because more and more businesses are realizing the benefits of using marketing automation technology. In fact, best-in-class firms are 67% more likely to use a marketing automation platform (Aberdeen Group). Currently, the marketing automation technology industry is comprised of hundreds of providers offering varying services. Yet this fragmented market is perfect for those who want to implement an MAT system for the first time. This means plenty of variety in terms of price, services, complexity, and usability for businesses shopping for the right MAT platform. 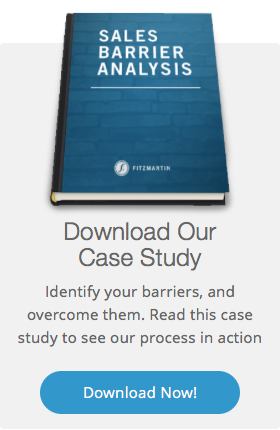 Not sure if converting to an MAT platform is right for your business? Read our MAT Primer whitepaper to discover how most businesses can benefit from MAT, as well as ways to identify whether or not a MAT platform is a good fit for you!